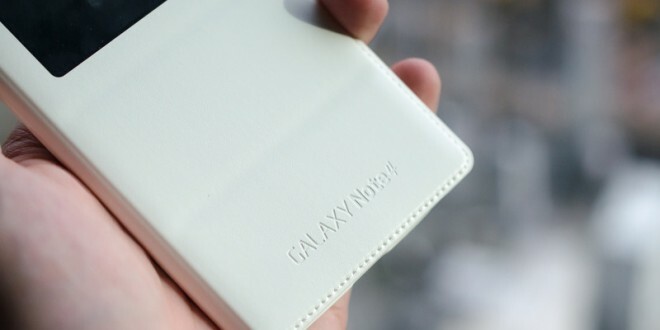 Since the Galaxy Note 4 doesn’t come with wireless charging out of the box, some of you might be looking for an accessory or something that might allow for wireless charging. 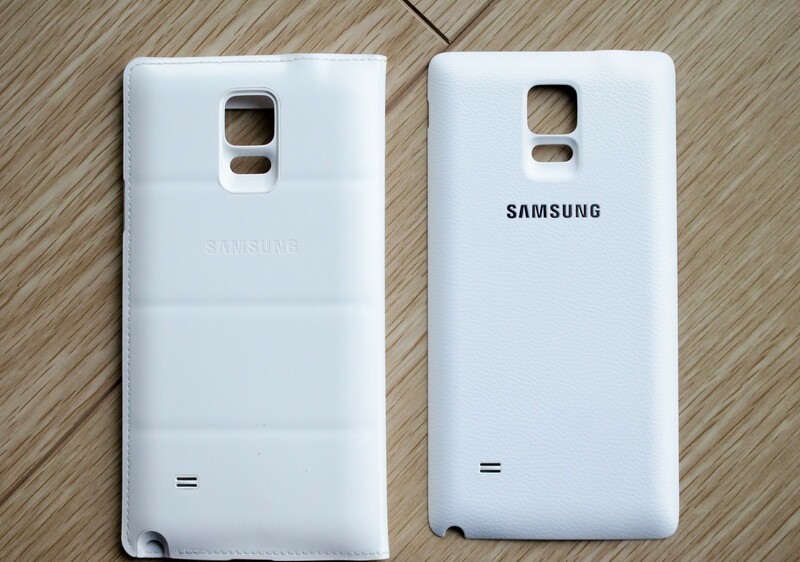 The new Qi wireless covers can do that for you, as Samsung finally launched two new Qi cases. If you hate wires, but love you Galaxy Note 4 and would like to enhance your experience with the handset, investing in a case that will improve that might sound good to you. Samsung launched two new Qi covers, the standard one which will set you back about $30 and an S-View Flip Cover which will cost double, namely $60. What you do with these cases is that you effectively replace the back panel of your Galaxy Note 4 with the case, so that you can automatically benefit from Qi wireless charging. If you’re not bothered by the extra weight and bulk the cases will add to your device, they are ideal solutions. The standard Qi cover will only replace your back panel and will add a considerable amount of millimeters to the thickness of the Galaxy Note 4, so your other cases will most likely be too small. The S-View Flip cover is just as thick, but has the added benefit of a front cover, as usual with these kinds of cases. You will be able to access notifications and apps on your Galaxy Note 4 lockscreen with ease. The S-View case is the more intelligent choice, because once you put the standard case on, you basically give up on trying to protect the Galaxy Note 4 display. 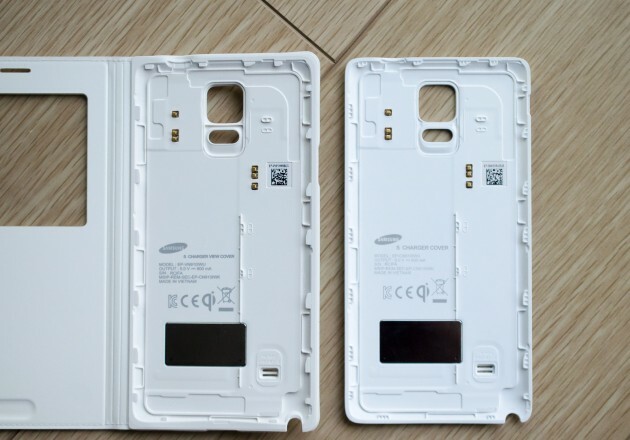 The flip case seems like the ideal choice for those of us who want the Galaxy Note 4 to have wireless charging and it also seems like the best course a company can take if they don’t want built-in Qi wireless charging in their flagships.